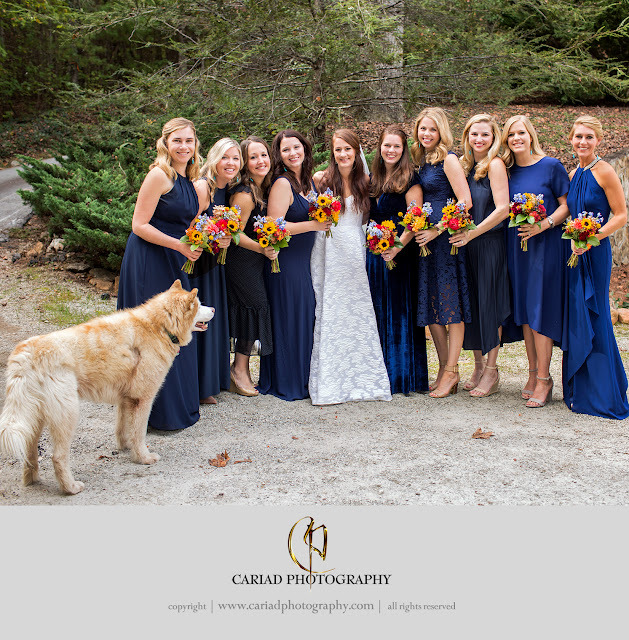 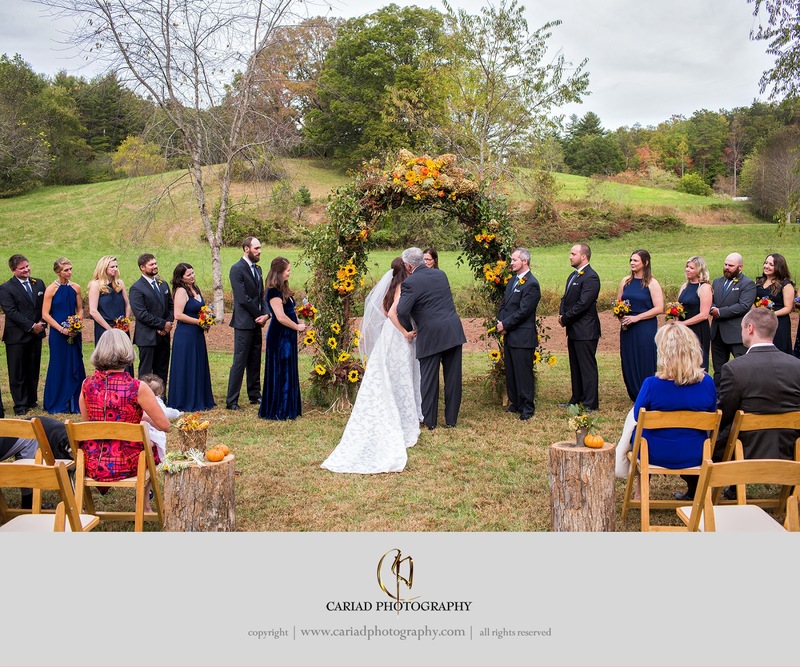 We love Fall and all the weddings and engagement sessions during the leaf season as we call it up here in the North Georgia Mountains. 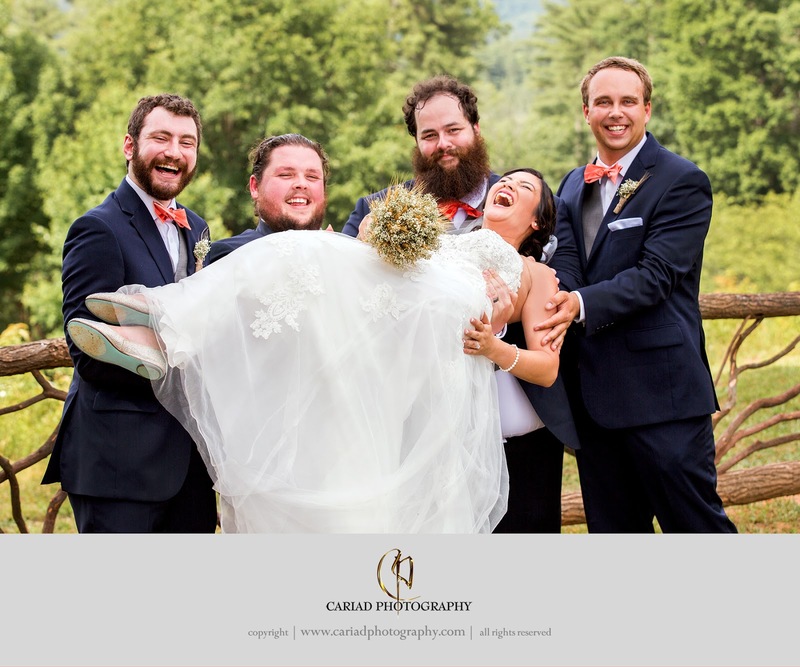 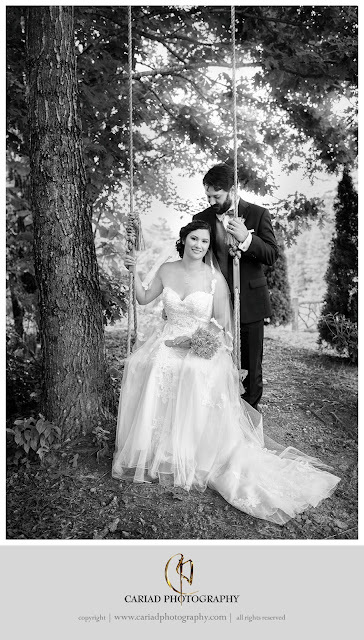 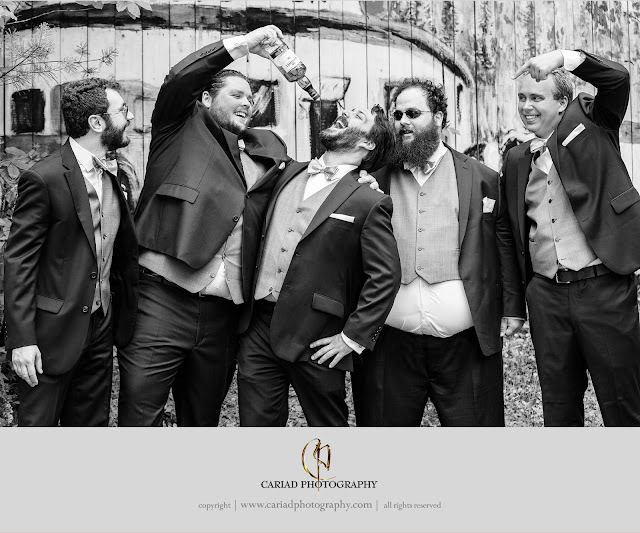 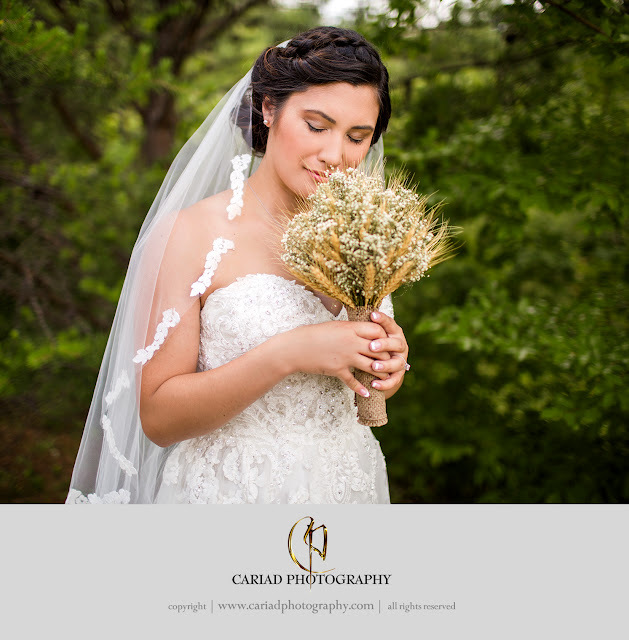 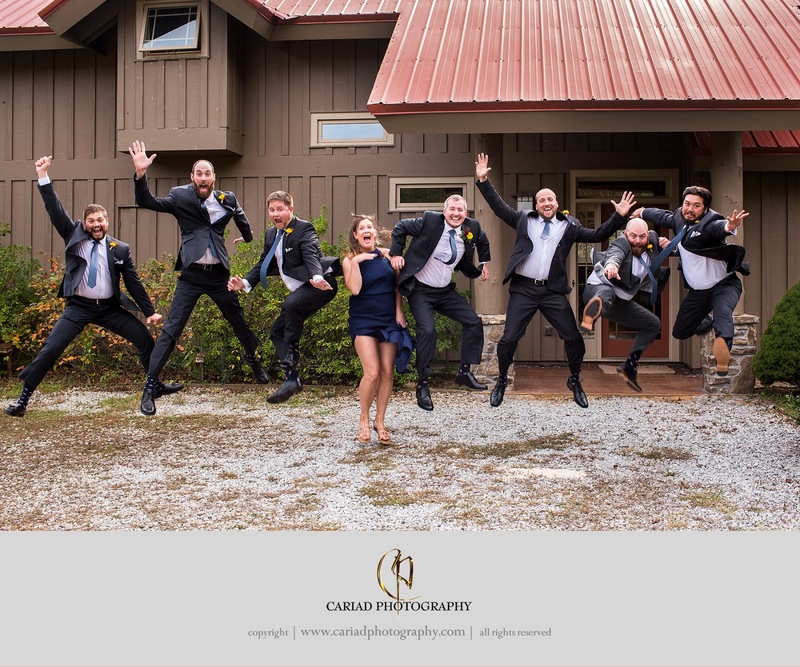 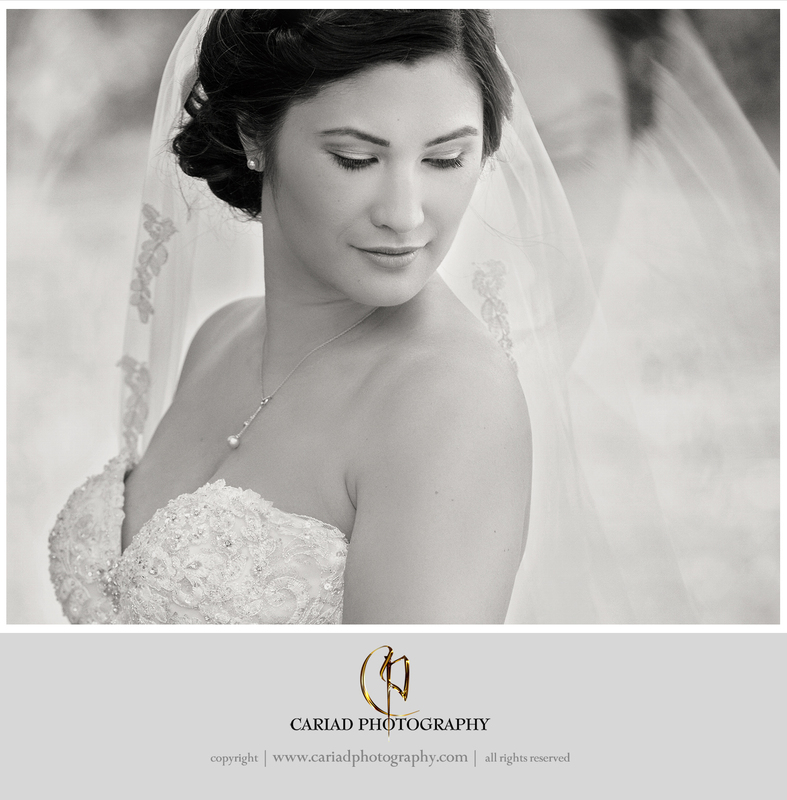 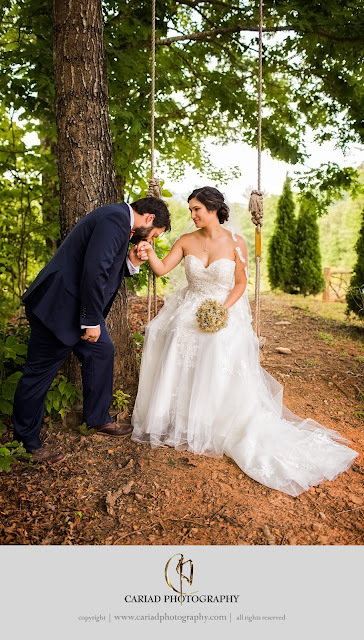 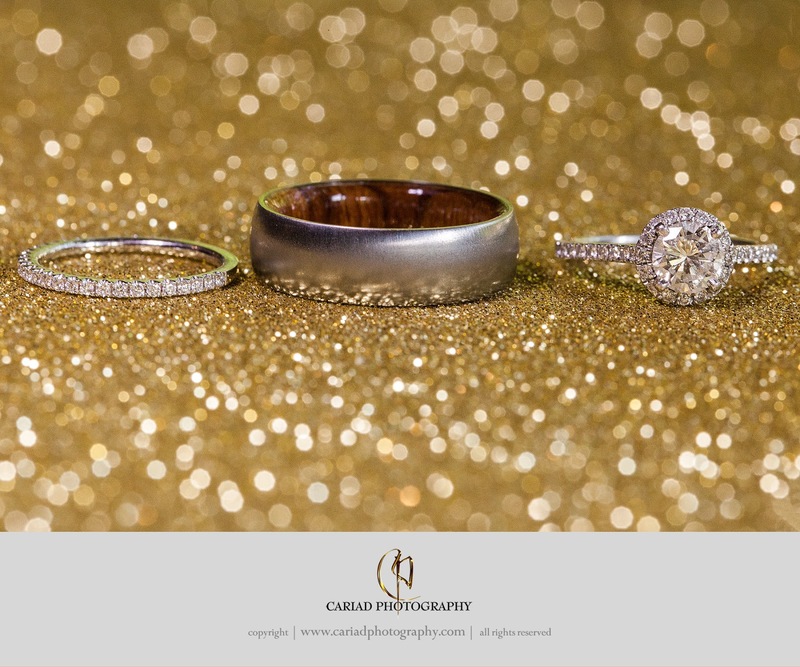 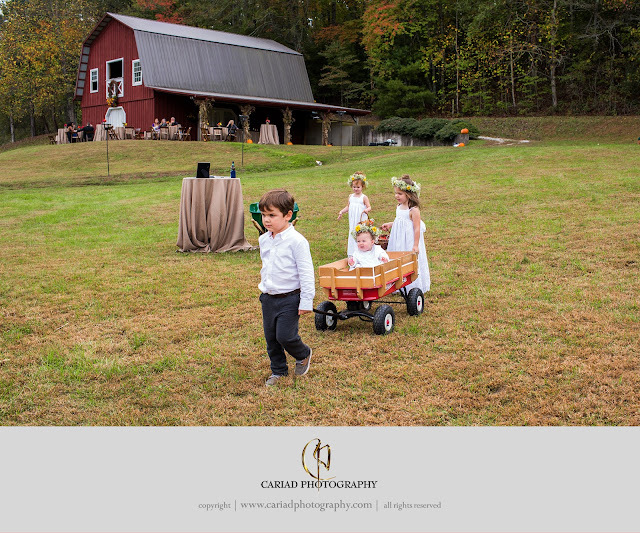 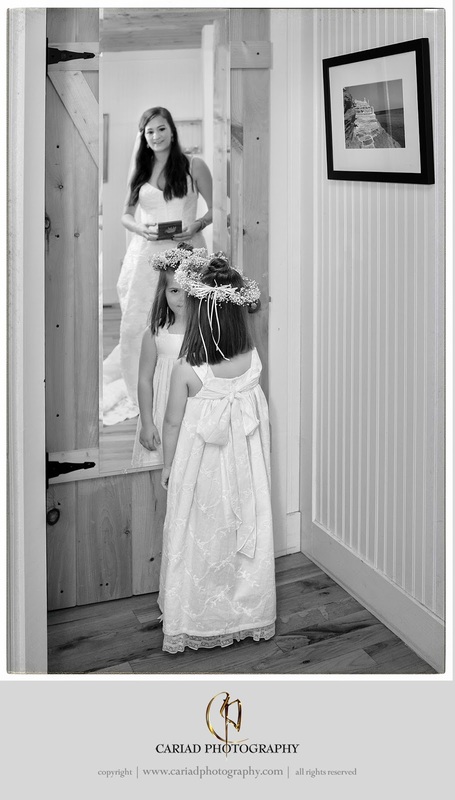 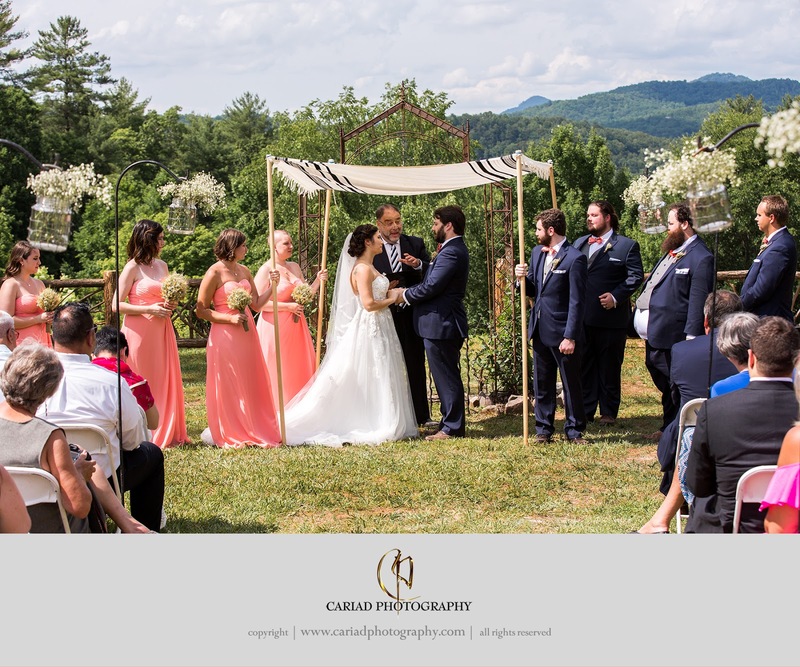 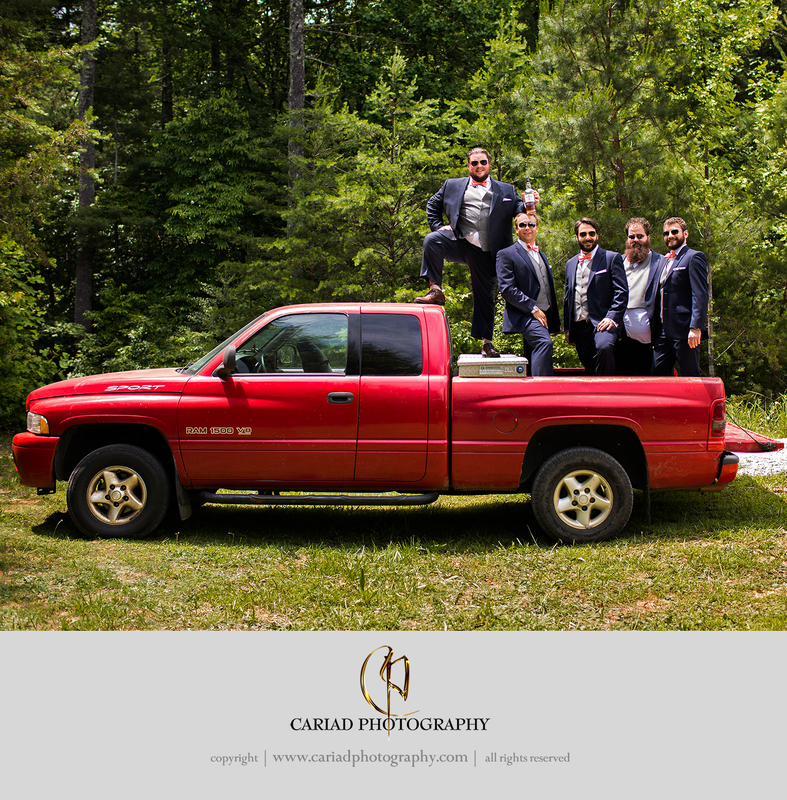 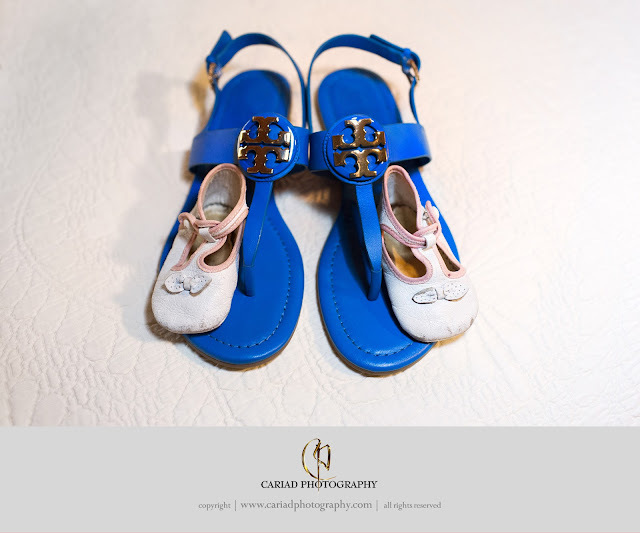 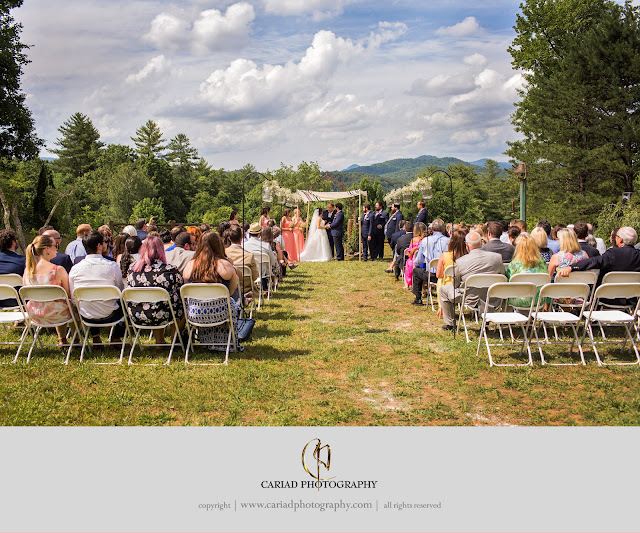 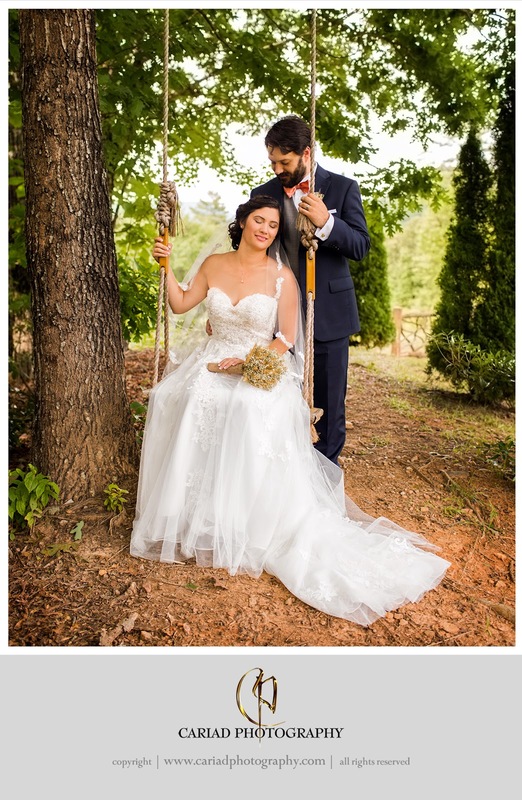 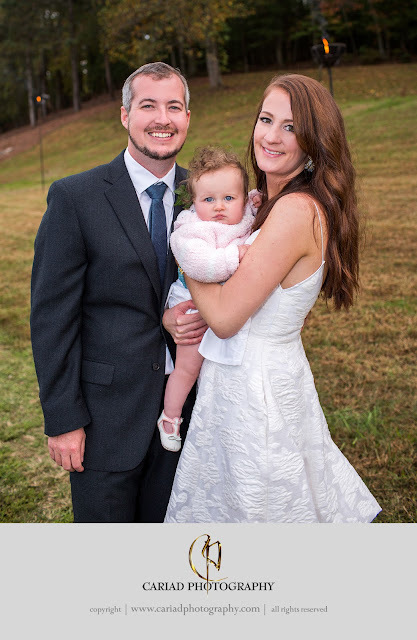 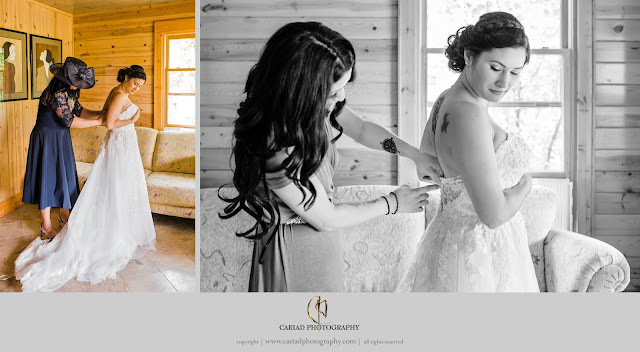 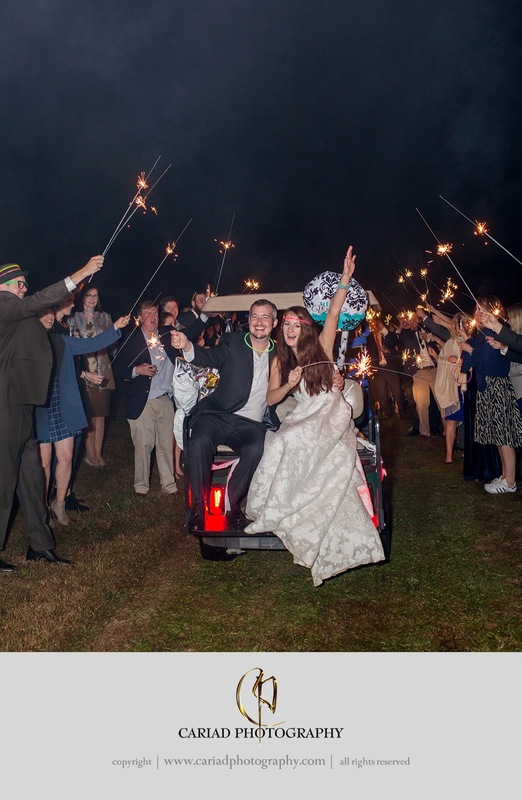 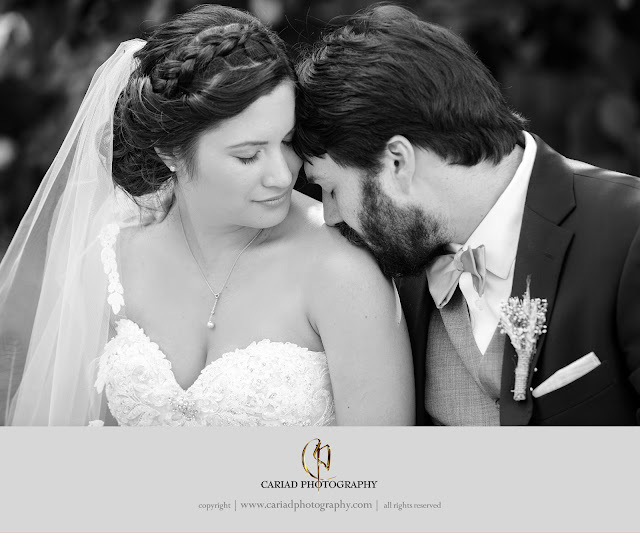 We had the pleasure or photographing Missy and Michael's wedding at Missy's family farm in Tiger, Georgia. 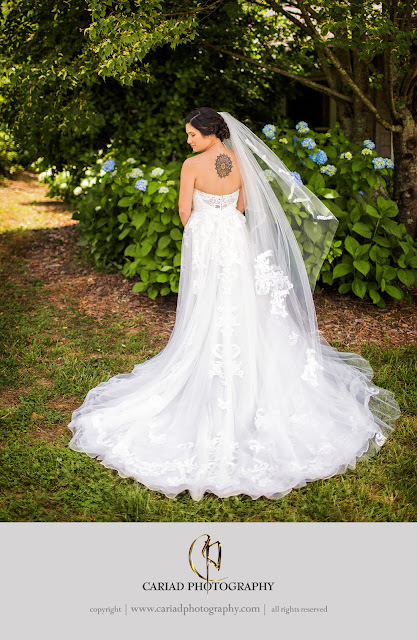 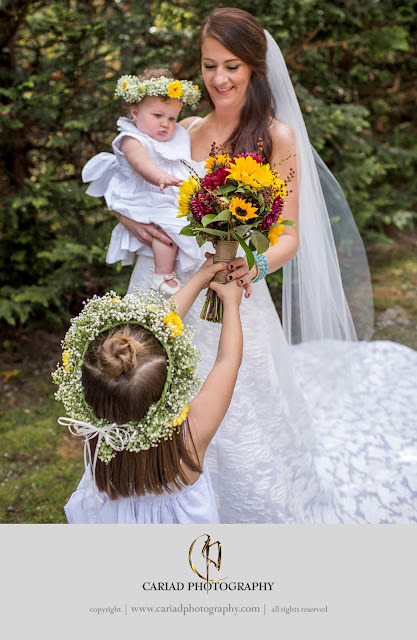 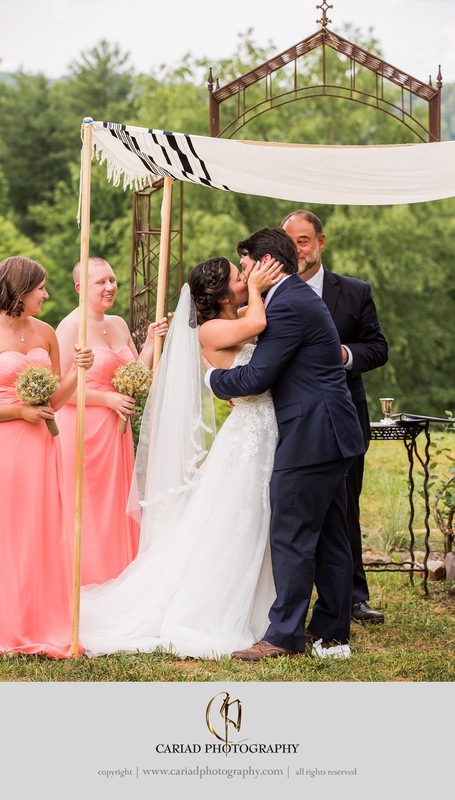 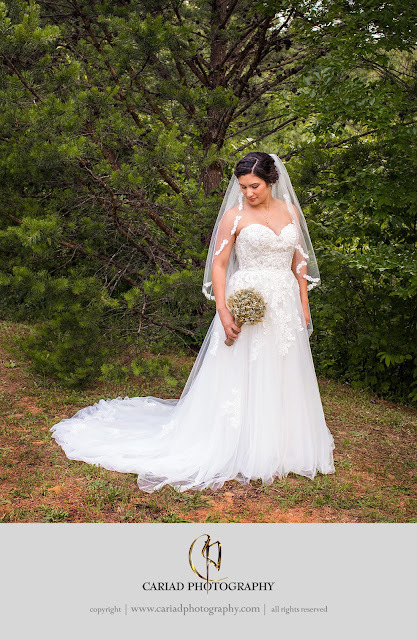 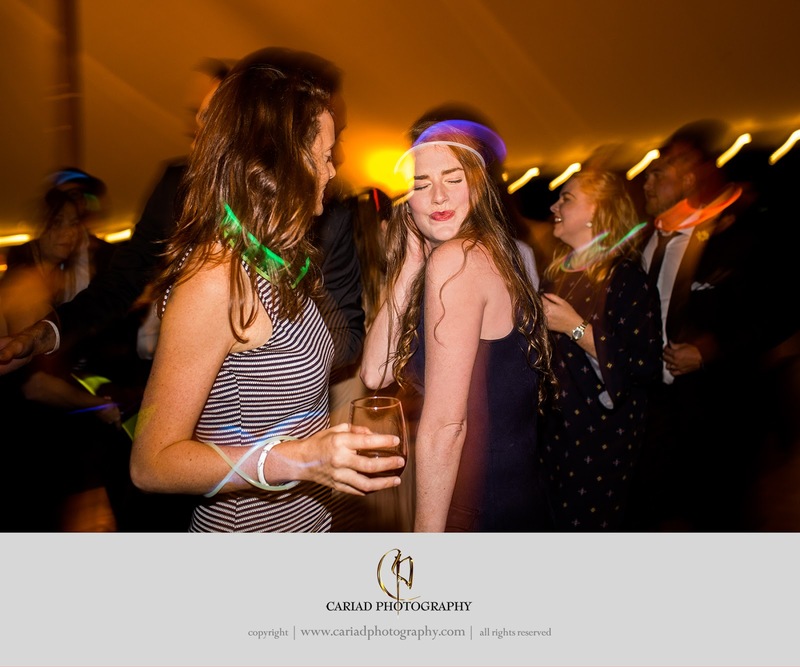 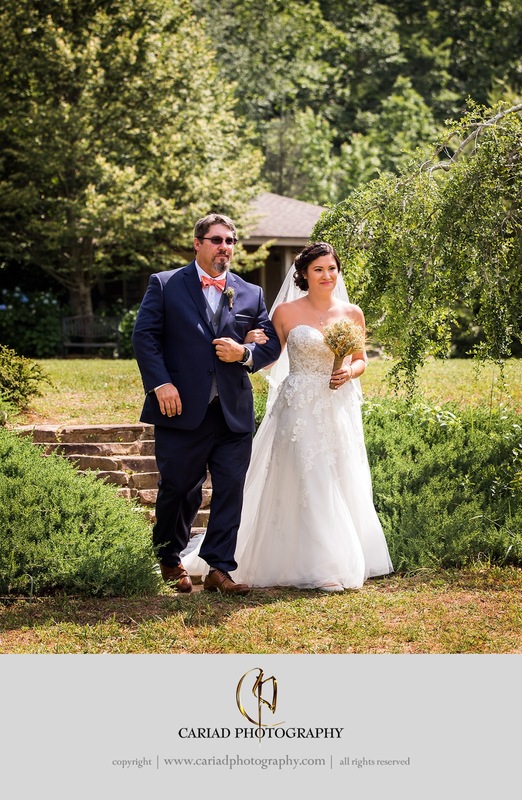 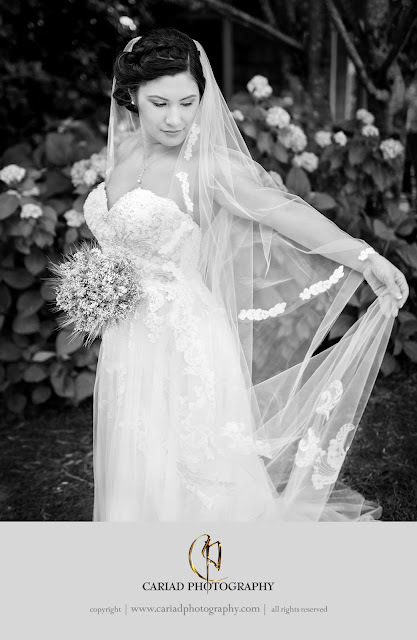 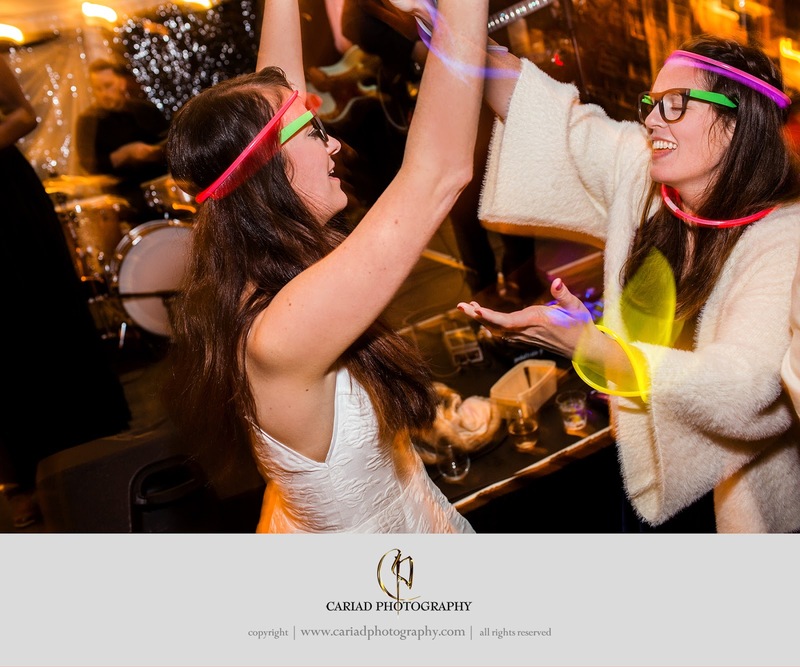 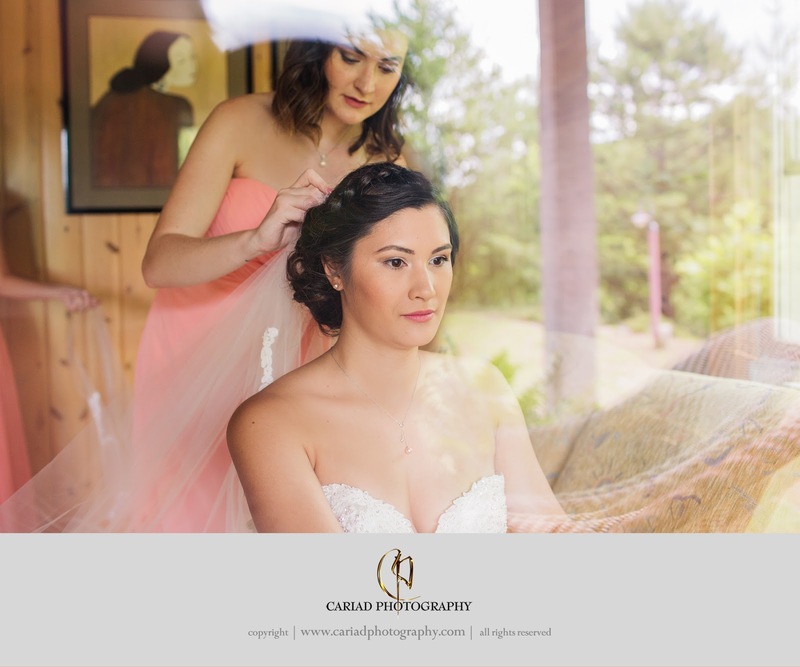 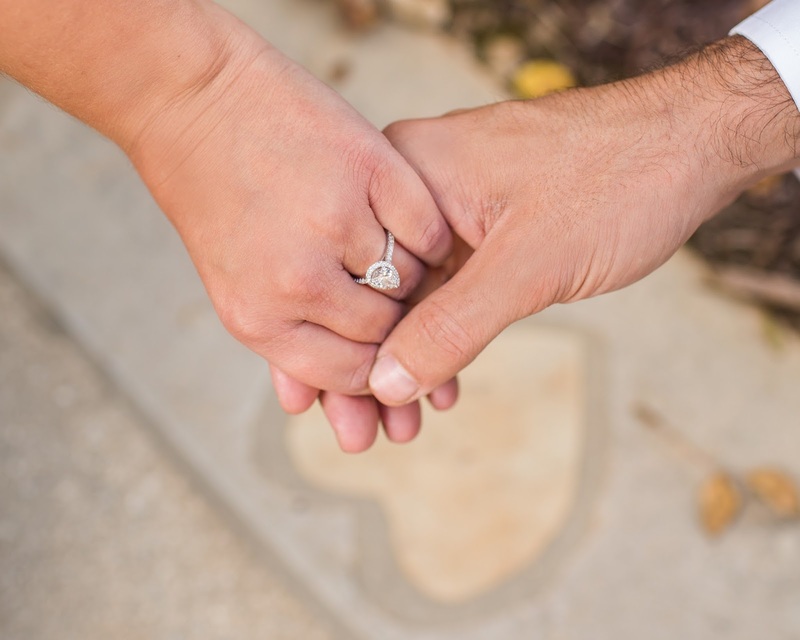 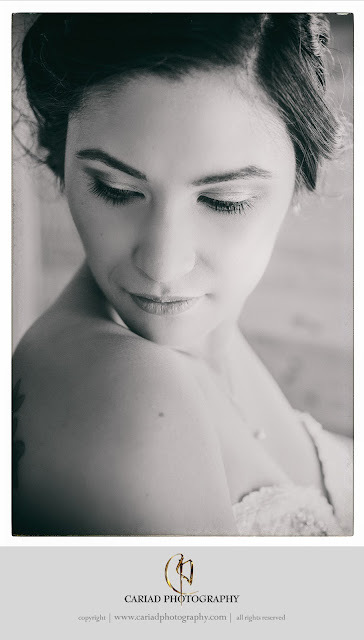 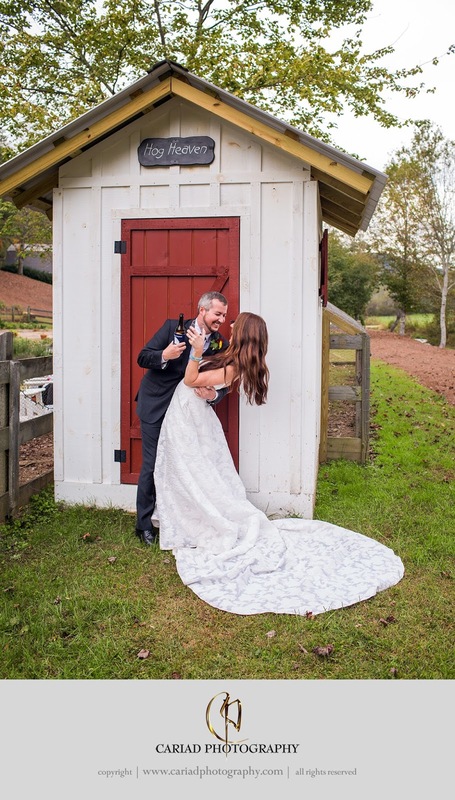 Missy and her family put a lot of thought and love into the planning and it was absolutely perfect and our couple could not have been sweeter. 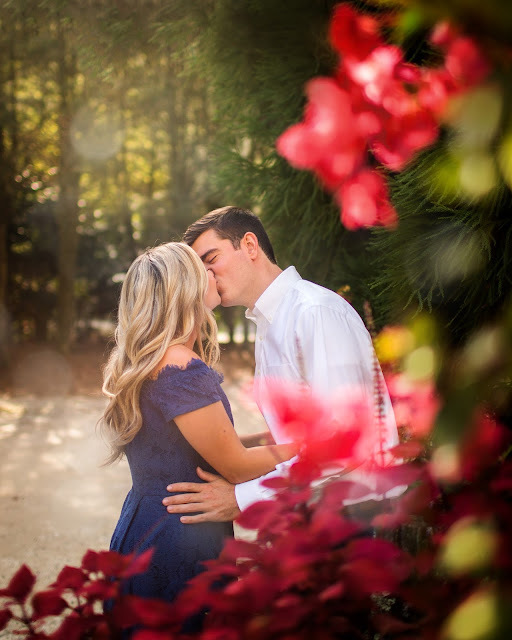 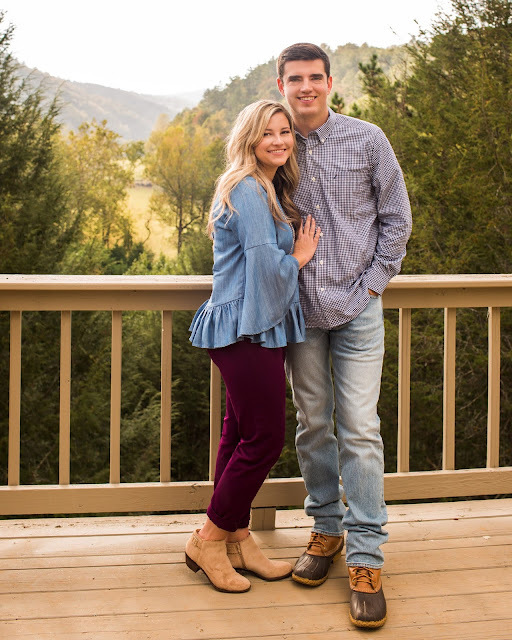 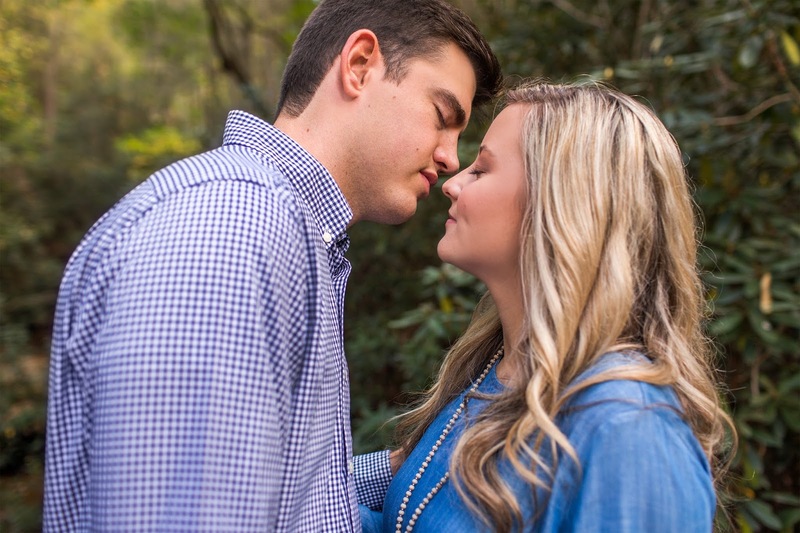 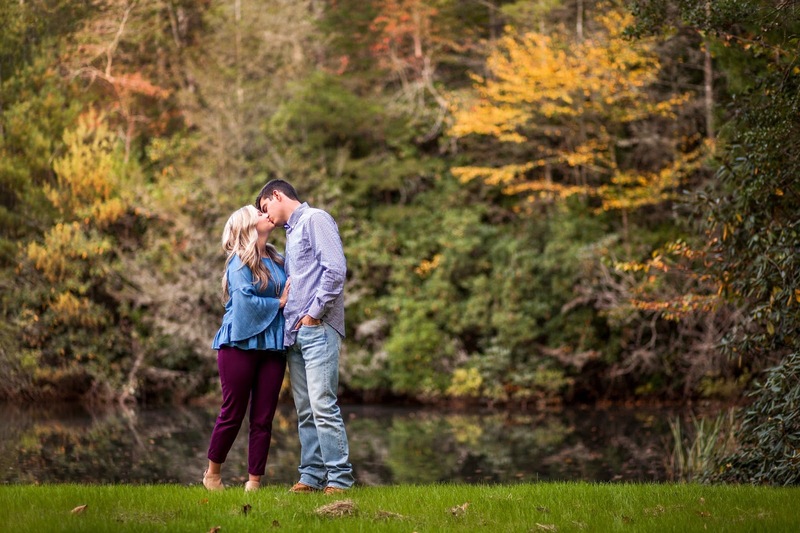 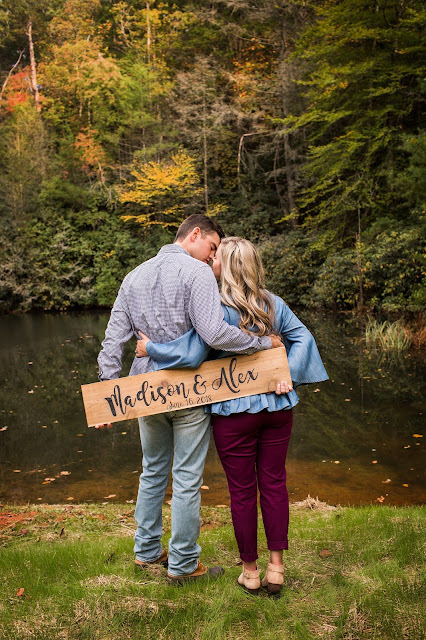 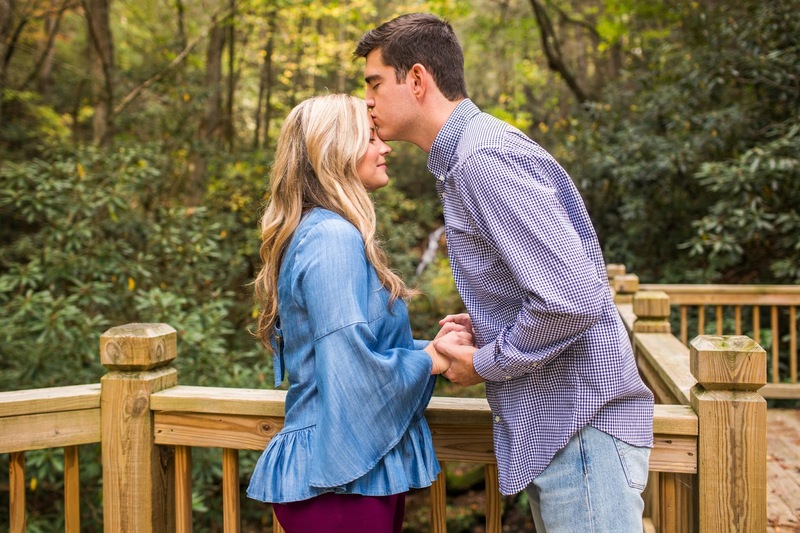 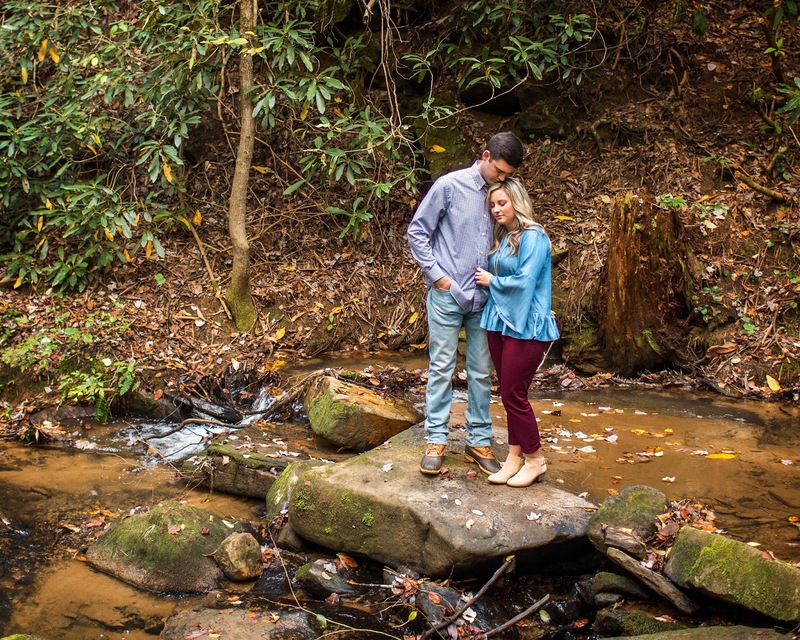 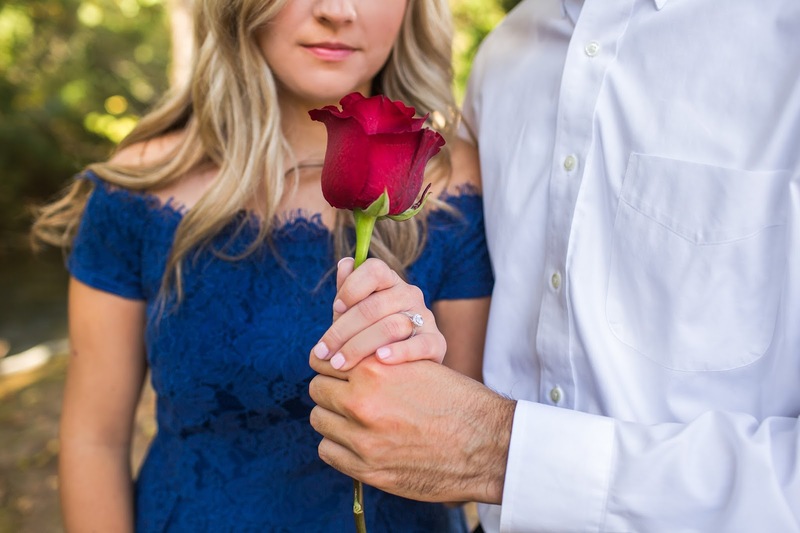 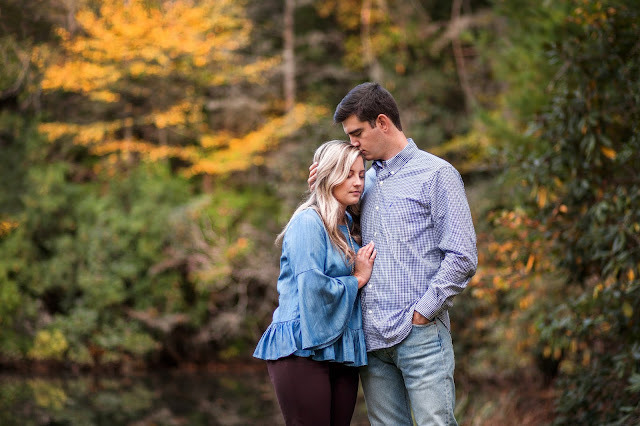 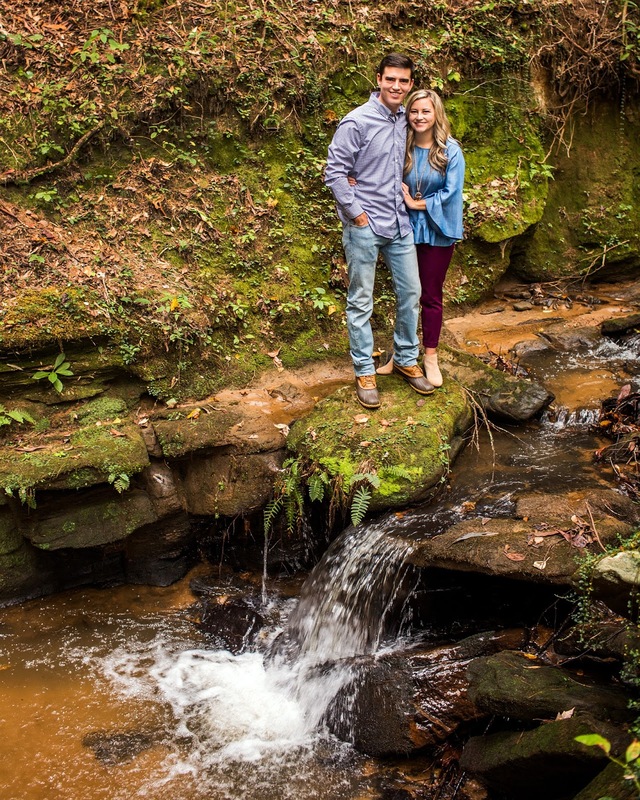 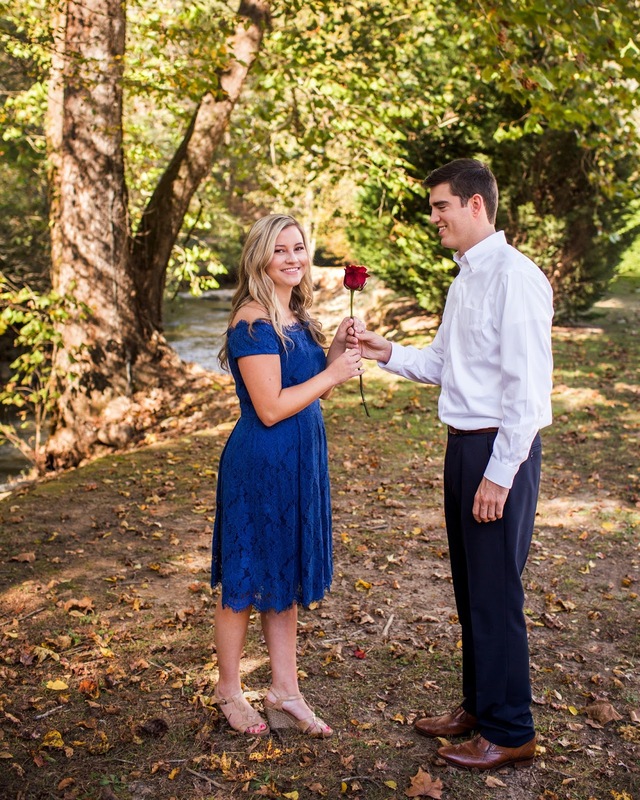 It is FALL and our favorite time for engagement sessions and weddings in the North Georgia Mountains. 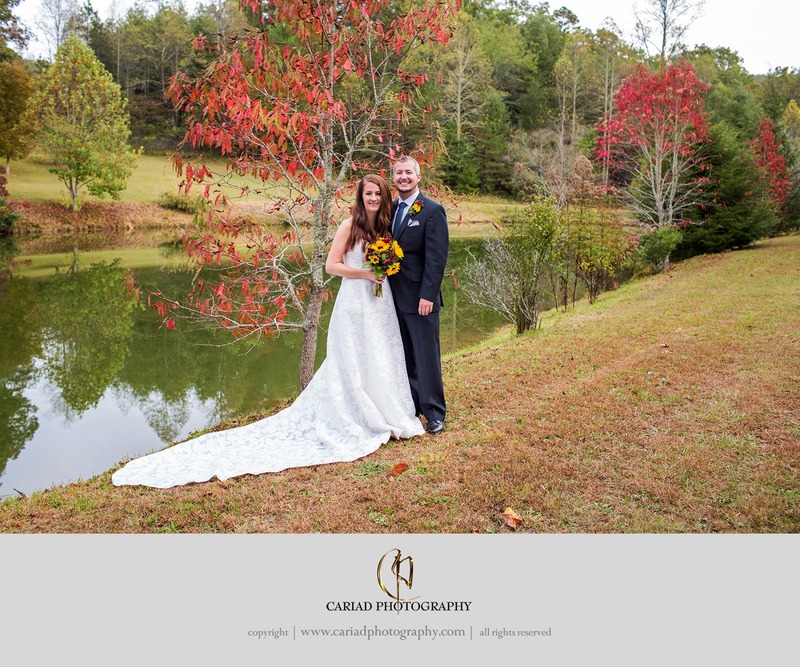 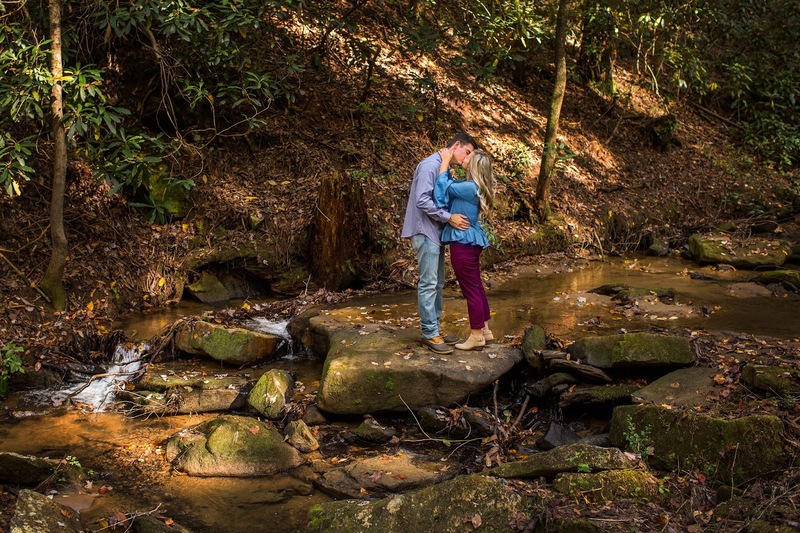 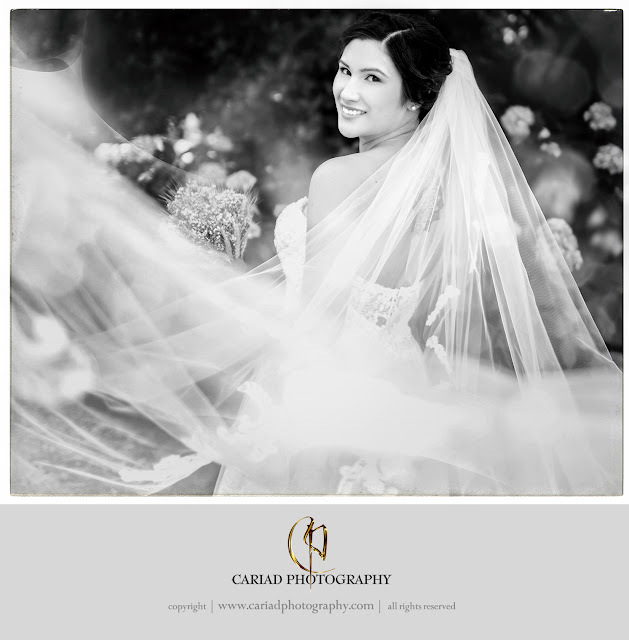 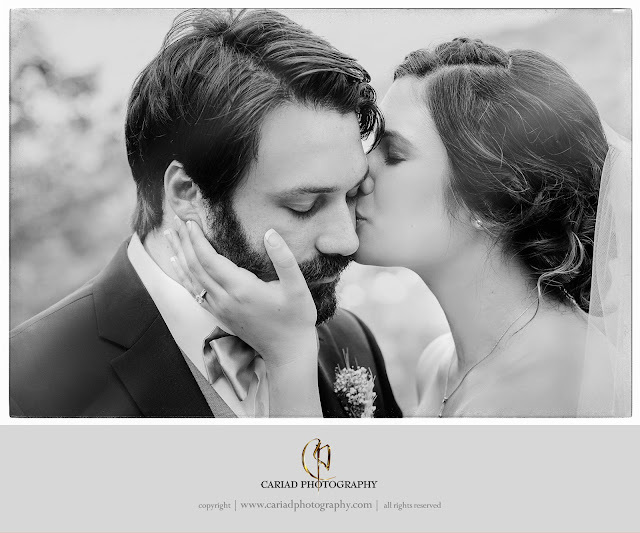 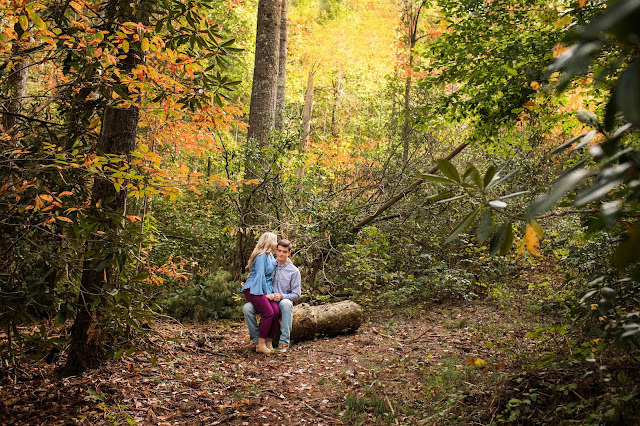 There is nothing more beautiful then the changes of colors in the mountains and having a lovely couple to photograph. We are totally in love with Lee Roi and the Regulars. They were not only great musicians but incredible to work with. 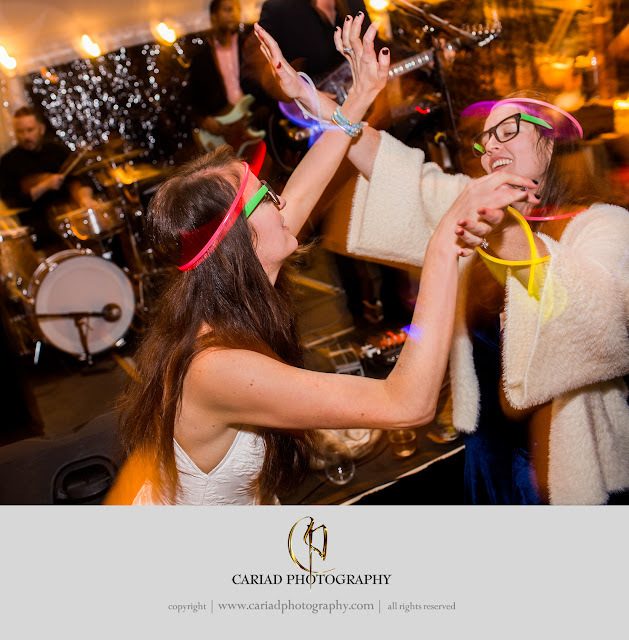 What we really loved was that when the band took a break the leader stayed back and interacted with the guests while they were playing taped music....fantastic service. 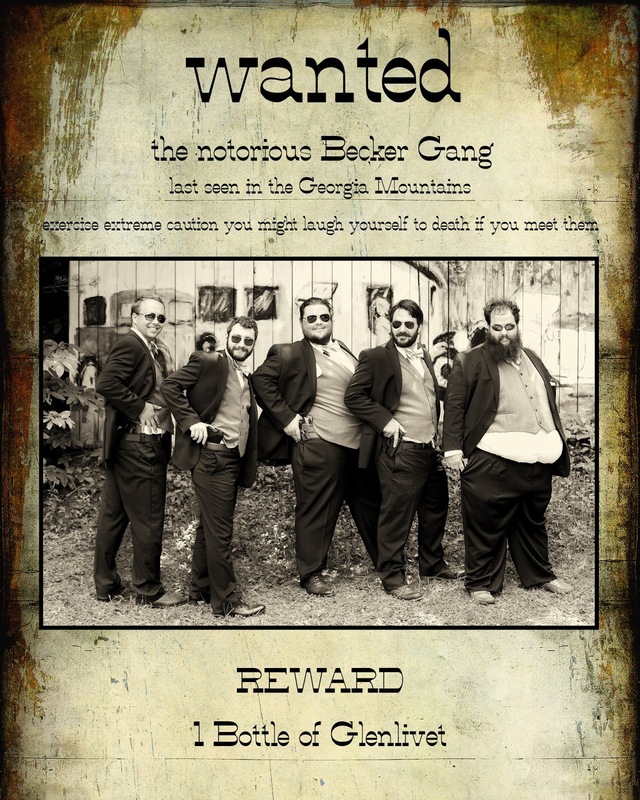 If you need a band do take the time to check them out.